Over the past months, I had wonderful opportunities to “spread the good word” of tanning salon operator certification with two great classroom groups. 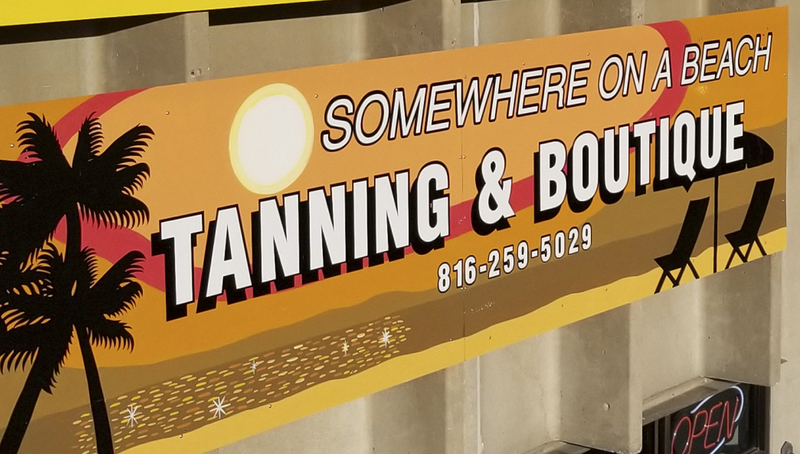 All Hours Distribution and Heartland Tan hosted awesome expos ramping up to a great tanning season and included our Sun is Life® program on their agenda. Rarely have I taught salon staff who were engaged like these! Look, these folks sign up for a half-day class – four hours with an instructor they’ve never met, expounding on the facts over the vicissitudes of the indoor tanning industry. Yet, they were “gamers” one and all, soaking up the information. One attendee was Ashley Jonas, a charming young woman who really stood out. Not a surprise that she’s from the Show-Me State of Missouri. The result? Her business was selected as this month’s Salon of Distinction. Somewhere On a Beach Tanning and Boutique, you’re up! IST: Ashley, you just finished our Sun is Life Certification course. I had no doubt that you would pass with flying colors – and you did! How important is having a trained staff? AJ: It is so important to have my staff trained on any and all aspects of UV tanning. Our guests expect us to be the experts, and Sun is Life really covers the details. Rather than just believing what could very well be a myth about indoor tanning, they can get the facts from us. IST: Indoor tanning attracts quite a diverse group seeking moderate and responsible UV exposure. How would you describe the demographics of your clientele? AJ: Most of them are of an experienced age, or over 30. Most have been to other salons and have chosen us for superior customer service and vast knowledge of products and features. IST: Well done! 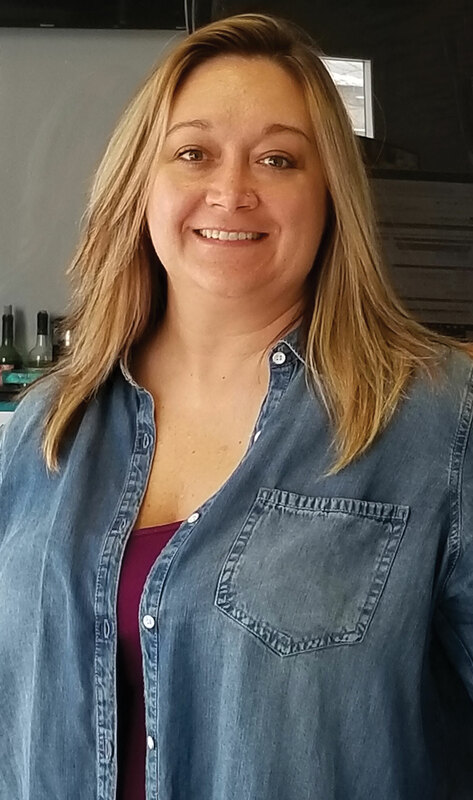 As we covered in the class, great customer service and factual info can set you apart from the “Two Buck Chuck” salons (no offense intended to the Chucks.) What would you say has been the biggest obstacle to overcome? AJ: Our main competitors have more and newer beds than we currently do. To most, more means better – but we really strive to be different. A higher level of personal service really means so much more to our guests. IST: I agree. Folks have a choice of where they spend their discretionary income, and it sounds like you are getting a pretty good share! What are your next goals for the salon? AJ: We really hope to be able to add more services in the near future. We want more beds, sunless options, and to offer an even better tanning environment than we currently do. We maintain our facility very well now, but I know we can always do better.